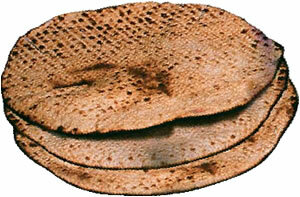 Traditional handmade, specially made, Shmurah Matzah is recommended for Seder use. Include handmade Shmurah Matzah at your Seder table and share this sacred tradition with your friends and family. Handmade Shmurah Matzah is available at the Chabad House. You will need three whole matzot for each Seder, two whole matzot per Shabbat and holiday meal , and more to share with others at your Seder. Purim at the Chabad House!